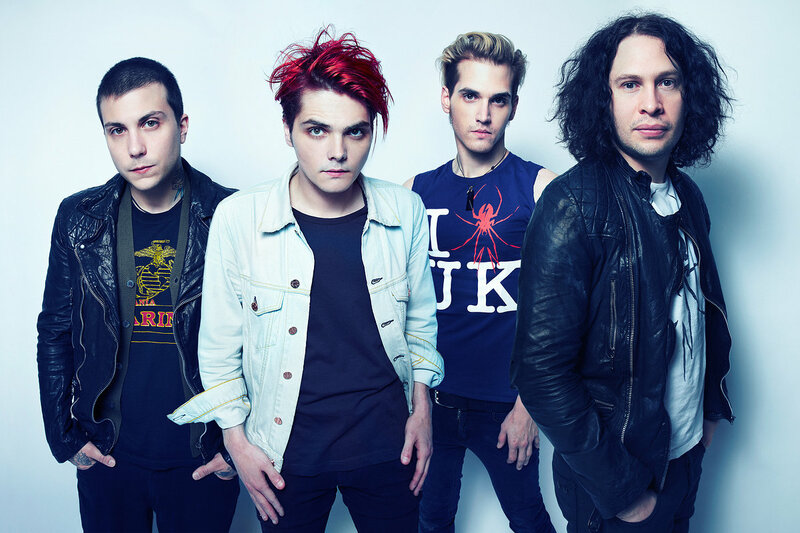 Studio Version of Super Rare My Chemical Romance Track Released - GENRE IS DEAD! Back in 2011, during the good ol’ days, when My Chemical Romance was still a thing and performed on TV once in a while, they appeared on the kids’ show Yo Gabba Gabba!. Their performance of the Christmas song “Every Snowflake is Different” was quite an eyeful with the band jumping around in goggles and ski suits. Now, six years later, the studio version was finally released on a Yo Gabba Gabba compilation. We still haven’t lost hope that one of the greatest Rock bands on earth will come back some day. Until then, you can enjoy Gerard Way’s comic adapted on Netflix. That’s at least something, right? !